This is the new generation of steel toe protection! The new low profile, steel toe cap is designed to protect your toes whilst adhering to EU safety standards. The NEO-steel construction enables the design to be of minimal dimensions and thickness, allowing it to have the lowest possible profile. This combination maintains a weight as low as a standard aluminum toe cap, but with the dimensions that make it almost invisible. This opens up the possibility of designing safety shoes that look and feel like regular sneakers. NEO-steel toe protection therefore combines the strength of steel toe safety with the practicality of a regular sports shoe all whilst being much more adaptable to almost any foot shape over its predecessors. Available in the S-SERIES safety shoe range. 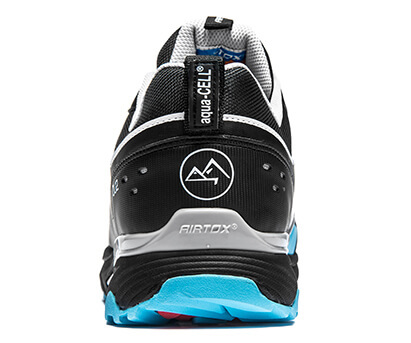 The AIRTOX athletic aluminium toe cap is designed and shaped to accentuate the athletic fit. This toe cap is very lightweight and is featured in combination with our EVA sneaker-style outsoles. Certified following EU safety standards. Available in the M-SERIES safety shoe range. 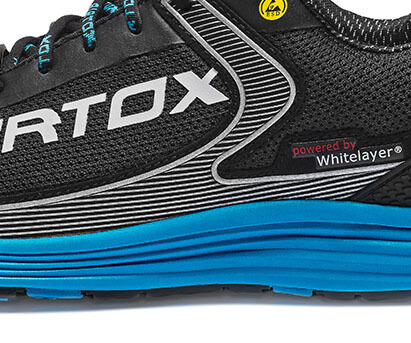 WHITELAYER® is the revolutionary new non-metal anti-penetration layer, being used by AIRTOX for the first time in the safety shoe industry. In collaboration with European Tech Group, we have developed this innovative material which has been used and tested by the US military on bulletproof garments. It features an extremely low weight, extraordinary flexibility and outstanding performance in breathability and moisture absorption. WHITELAYER® has 8-15 times the strength-to-weight ratio in comparison to steel. Tested and certified following EU safety standards. Available in the M-SERIES safety shoe, T-SERIES safety shoe ranges and GL6. Don’t miss out! This highly reliable, non-metal anti-penetration midsole layer protects your feet from damages via floor based punctures i.e. from stepping on protruding nails or other sharp objects. Tech-FiberTM is much more flexible and lightweight than current Kevlar or standard steel safety layers; ensuring that your AIRTOX work shoes meet the needs and expectations of even the most demanding work environments. Available in the GL55, KL8 and S-SERIES safety shoe range. AIRTOX safety and non-safety shoes aim to maximize comfort whilst protecting your feet at work or at home. 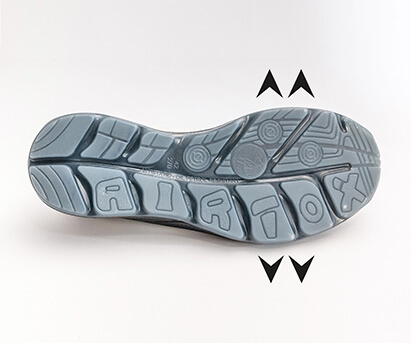 An essential component of your AIRTOX footwear is an efficient insole that absorbs moisture and negative energy. This, in combination with our shock absorbing outsoles, prevents your feet from feeling tired and worn out at the end of the day. 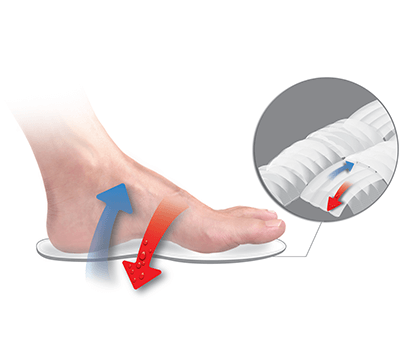 The AIRTOX specially made insoles are designed to not only provide daily support but also preserve a healthy climate within the shoe. This intelligent and breathable ventilation system keeps your feet dry and fresh even after long and strenuous hours of wear. Cool&Me® offers a microchannel ventilation structure which enables a steady air-flow throughout the shoe. At the same time, Cool&Me® neutralizes unpleasant odors which normally accumulate throughout the day. Available in all AIRTOX M-series work shoes. 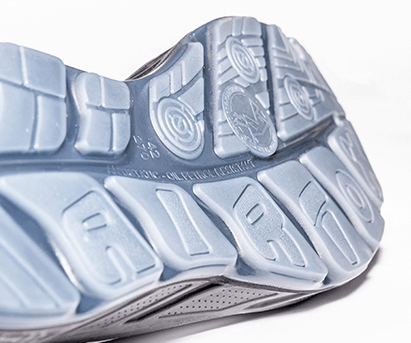 AIR-SYSTEM high suspension midsole system is a unique type of injected midsole. Unlike other injected sole types, SuperFlex is injected with an overflow of air-cells, creating a number of calculated air bubbles throughout the sole. 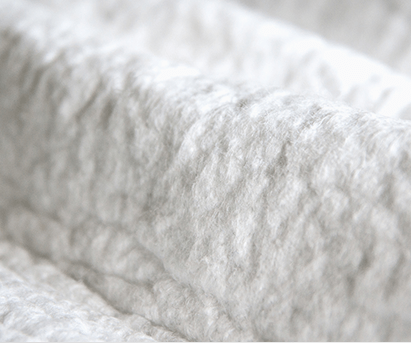 This innovative technique results in an extremely lightweight product which boasts both superior elasticity and flexibility. Due to the amount of air injected, this generates very lightweight material. The culmination of this is a one-of-a-kind shock-absorbing sole that shapes itself based on the pressure applied by the person wearing it. This technology has been found to assist in stabilizing the general position of the body, and scientifically proven to prevent knee and lower back problems. 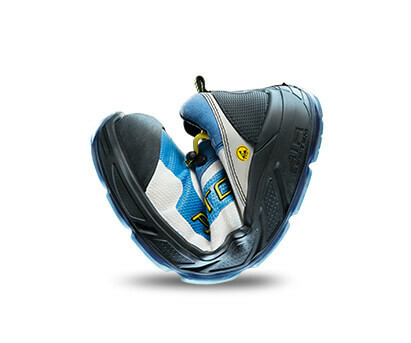 SuperFlex is supported by a very thin layer of clear TPU at the bottom, providing a very durable and strong outsole. This is one of the most recommended types of sole. Incredible lightness, ultimate flexibility, unquestionable softness and complete shock-absorption equate to the highest level of comfort available in safety footwear. EVA midsole is a well-known sole design that can be found in many regular lightweight sneakers. Like regular sneakers, EVA alone is unable to withstand extreme heat or durable enough to protect against chemicals. 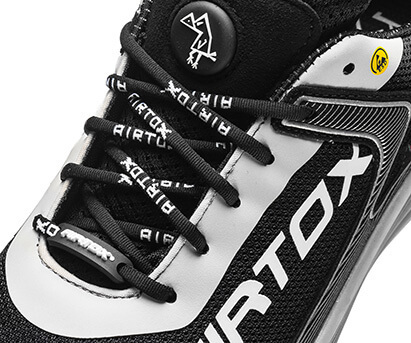 The AIRTOX solution is the EVA advanced suspension midsole, where we adopted the EVA concept and transformed it to comply with the safety footwear industry. The technology we have created is a version finished with a thin layer of NRT-rubber. This way we have maintained the soft and shock-absorbing properties of a regular sneaker and at the same time made it extremely durable, heat (300˚C), slip, oil and fuel resistant and antistatic. A very unique sole which adheres to EU safety footwear standards. Specially designed outsoles make AIRTOX safety shoes highly slip resistant and perfect for work in almost every condition, even on oily and slippery surfaces. Moreover, they protect you from fuel, petrol and acid – you can find the special marks that inform about these features on the bottom of every sole. This original, transparent Thermoplastic Poly Urethane outsole is created to support our very soft AIR-SYSTEM midsoles. The thin layer of TPU brings very high durability to the sole, making it last much longer and making it resistant to oil, most chemicals, heat (up to 150˚C) and has an extremely high tolerance towards splitting, cracking and abrasion. The clear TPU is pigment free which makes it suitable for working on floors and surfaces sensitive to black scuffing and marking. The result is a unique combination of great design and superior flexibility all whilst upholding EU safety footwear standards. 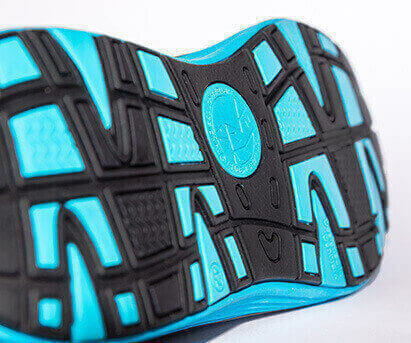 Our NRT-rubber thinly layered outsole is used in combination with our EVA advanced suspension midsole. A perfect combination of super soft, lightweight material paired with strong, durable NRT-rubber. The high durability of the NRT-rubber means only the thinnest layer is required to adequately protect the user. This means the total weight of each shoe can be kept suprisingly low for work shoes. NRT-rubber is also highly resistant to heat (up to 300˚C), oil and fuel. They are certified ESD and highly slip resistant. 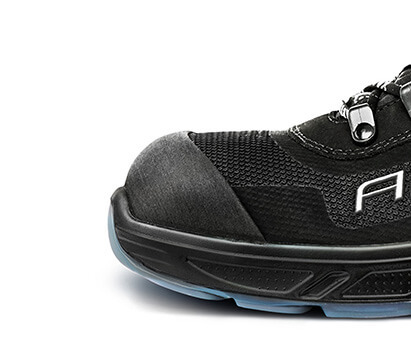 This is the most innovative athletic outsole technology used in safety shoes. Don’t let the weather get in the way of your daily activities. 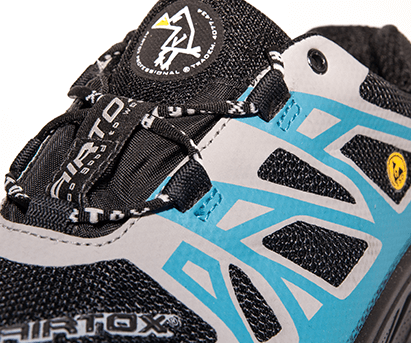 Choose a pair of AIRTOX safety shoes with Aqua-Cell® membrane. This reliable technology makes sure you stay dry and comfortable regardless of the weather conditions. Aqua-Cell® will keep your shoes highly breathable, 100% windproof and waterproof. AIRTOX safety shoes with Aqua-Cell® waterproof membrane won’t let you down in any wet weather conditions. To ensure the Aqua-Cell® membrane works at its most optimum, it is important to wear the right type of socks. Thin woolen socks or socks made from technical fiber i.e. hiking, sports socks are best. These types of socks do not hold onto the moisture produced by your feet and assist in keeping them dry. Never use the likes of sport-style cotton socks in membrane shoes as they will hold onto additional moisture and leave you with the uncomfortable feeling of wet and damp feet. Available in the following AIRTOX models: MA6, KL8 and OU2. The uppers of a few AIRTOX styles are made using POWERBREEZE® – the high-tech micro-fabric system designed specially to provide maximum airflow and excellent breathability in every shoe. This is the new generation of breathable textile that is seen in safety and professional footwear for the first time in AIRTOX shoes. The use of POWERBREEZE® in the uppers of AIRTOX high tech trainers and work shoes ensures adequate temperature regulation inside the shoes and prevents overheating during daily activities. Available in the following AIRTOX models: MR2, MR3, MR4, YY2, YY22. 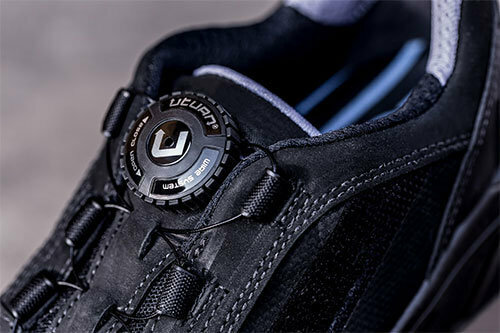 The uppers of all S-SERIES styles are made from the unique breathable CORDURA® breathable fabric that guarantees superior ventilation of your shoes. This is an ultra-light, extremely strong, tear and abrasion resistant textile that provides performance and durability of your footwear. Available in the S-SERIES safety shoes range. We know that work in tough conditions exposes every part of your feet to injuries. That is why AIRTOX safety shoes are completely enclosed. 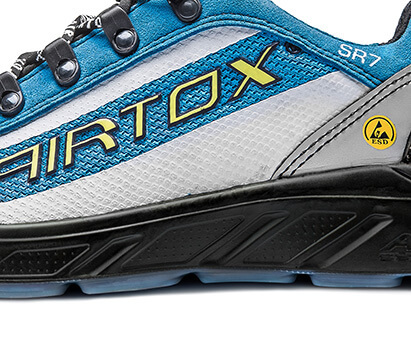 Most AIRTOX shoes are certified ESD. 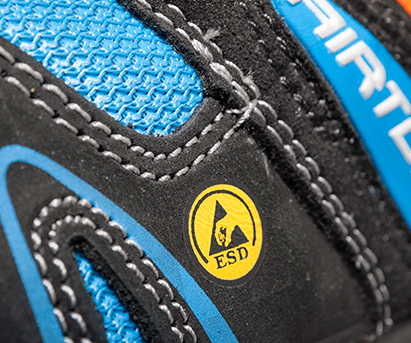 This means that each pair of shoes is equipped with an electrostatic dissipating sole. This makes them perfect to wear in any industrial environment where it is needed to reduce electrostatic charge that can cause costly damage on sensitive devices and equipment. AIRTOX safety shoes are the perfect choice for those working in the electronic, software or computer industries. 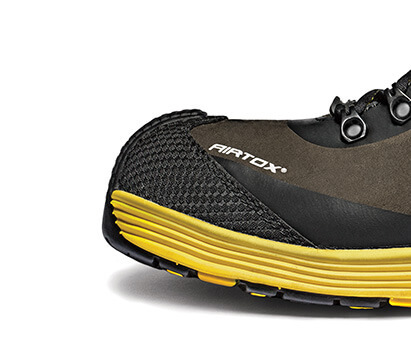 An innovative massage system implemented in AIRTOX non-safety shoes. The Multi dot direct massage system consists of a number of rubber dots which run the length of the shoe. These rubber dots have been specifically designed to activate pressure points under each foot. This activation stimulates blood flow and circulation in the foot with each and every step you take. 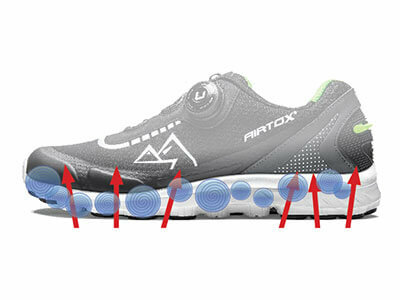 The massage system also aids the constant airflow within the bottom of the shoe. Available in the YY2 and YY22 styles. 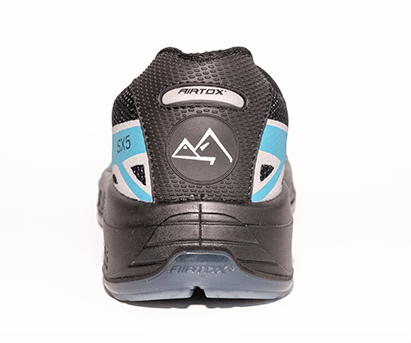 AIRTOX products are adjusted to Scandinavian shoe standards. Our extra wide footwear is very comfortable for people with wide feet. We design our shoes with a variety of types of wide fitting; from the ergonomic extra wide nose fit to wide athletic fit. Feet come in many shapes, and studies have shown that the majority of the European population tend to have wide feet, especially in the Scandinavian region. Taking that into consideration, we have created a shoe line to meet these needs. UTURN® lacing system is our advanced, intelligent alternative to traditional shoelaces. The fast and easy way to get in and out of your shoes in just a few seconds. Turn right to tighten and turn left to release. Don’t pull – this way you avoid dust and dirt to be trapped under the wheel. Available in the following AIRTOX models: SL55, SR55, GL55, TX22, TR55 and YY22.